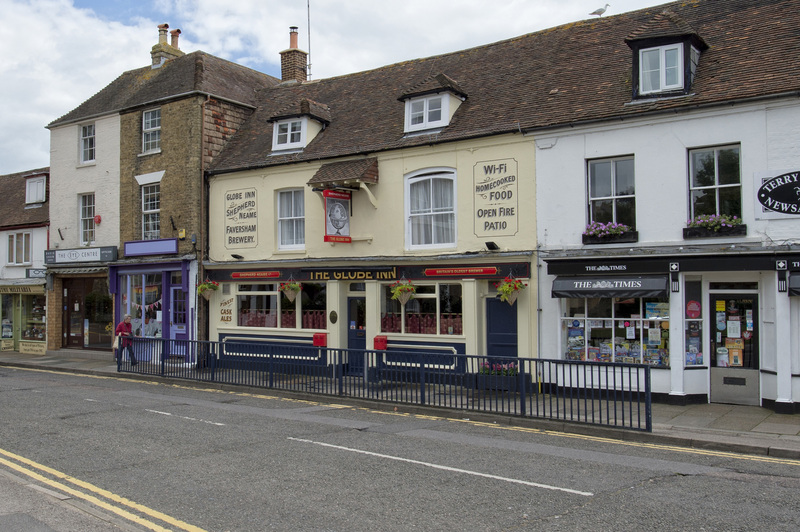 Sat on the South Kent coast, the Globe Inn is a great, traditional, community style pub located at the top end of Hythe’s historic high street. 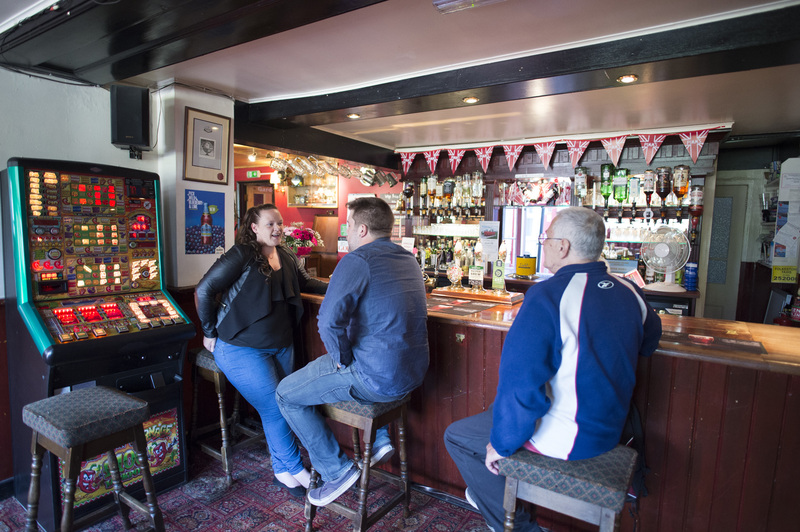 The Globe Inn is a great, traditional, community style pub located at the top end of Hythe’s historic high street. 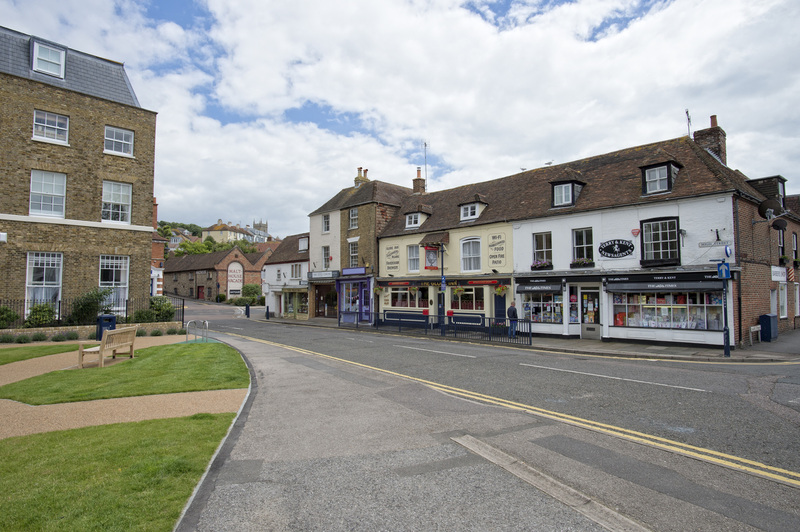 Sat on the edge of Folkestone, Hythe is a charming coastal market town on Kent’s South Coast and the Globe is said to be one of the oldest surviving buildings in town, dating back as far as1600. 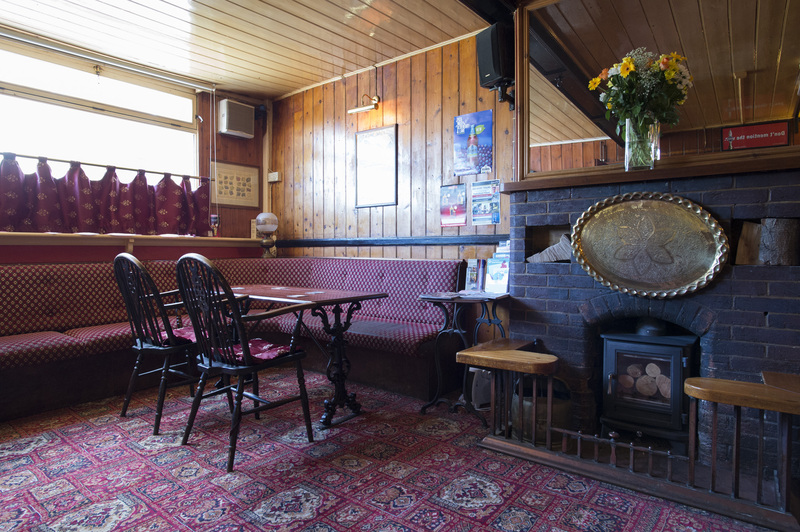 With the local community at the very heart of the business, the Globe currently offers excellent well-kept cask ales together with wholesome and traditional home-cooked food seven days a week using locally sourced ingredients. 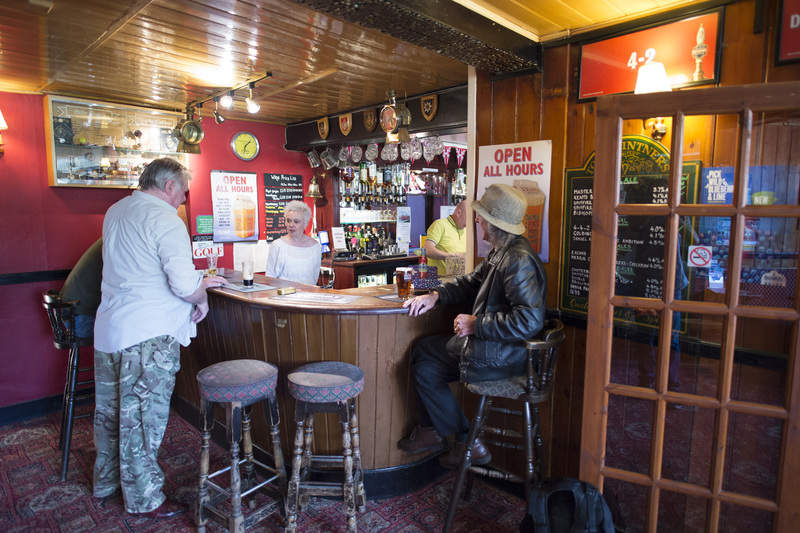 You can expect great hospitality and a warm welcome at the Globe and it offers live music every Saturday evening that caters for all tastes. 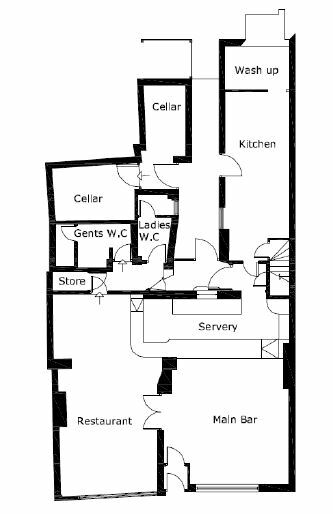 Internally you find an open plan trade drinking and dining area with a feature bar servery and an open fire for during the colder weather. 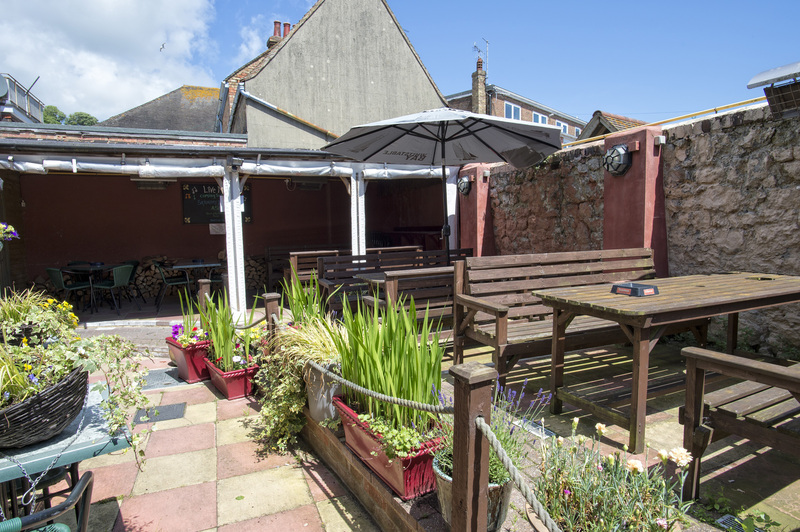 Outside, to the back of the property there is a secluded paved patio garden area with seating and a covered, wooden smoking solution for the customers. 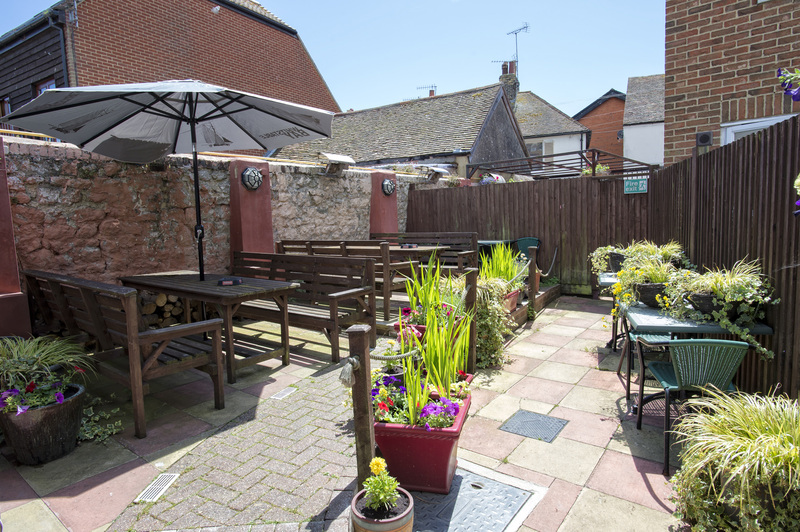 The private accommodation has been well looked after and includes 3 bedrooms, a lounge, kitchen and bathroom. Available in July 2019, the Globe is now ideally looking for a hands on and customer facing couple or team that can maximise on the existing trade and further enhance both sides of the offer. For more information or to arrange a formal viewing of the Globe, please contact the Trade Recruitment Co-ordinator now on 01795 542132. Please note: Where only minimal capital is available inventory will be rentalised. 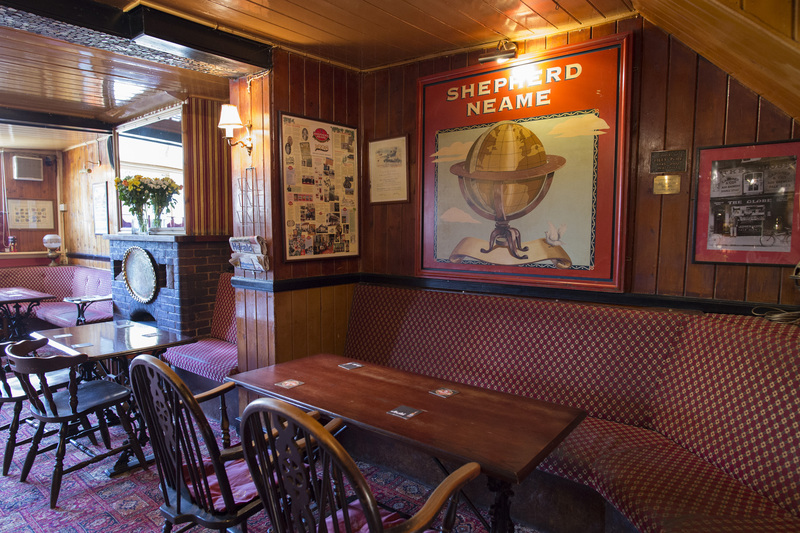 Shepherd Neame has no access to the tenant's food turnover figures. Please note this figure is estimated as accurately as possible at time of publishing. Supply of alcohol, background music and provision of late night refreshment.